Robertson Property Management is an independent professional company, specialising in all aspects of both residential and commercial management. Our aim is to provide a competitive, efficient and realistic service to those who are either currently involved in the general property market or those who are considering making the all important decision to buy their first investment. We currently advise private individuals, small companies, family businesses, developers and solicitors. We pride ourselves in being open, transparent and approachable, which we believe are key to a good working, business relationship. Our core business has grown strongly through recommendations from both Landlords and Tenants, which is a reflection on the service and advice given by our highly focused helpful and experienced staff. 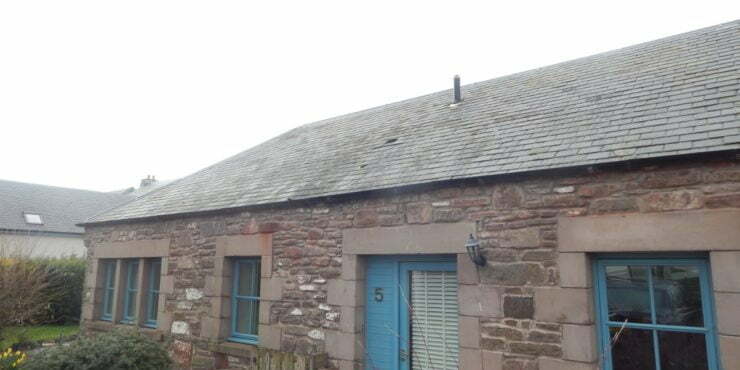 We have over 30 years of experience and our business manages property portfolios throughout, Angus, Fife, Perthshire & Tayside, ranging from one bedroom student accommodation to luxurious superior apartments/homes, we do specialise in properties with good quality standards. We can also if required, provide a property finding service which can identify the right style of accommodation to suit specific investment budgets. 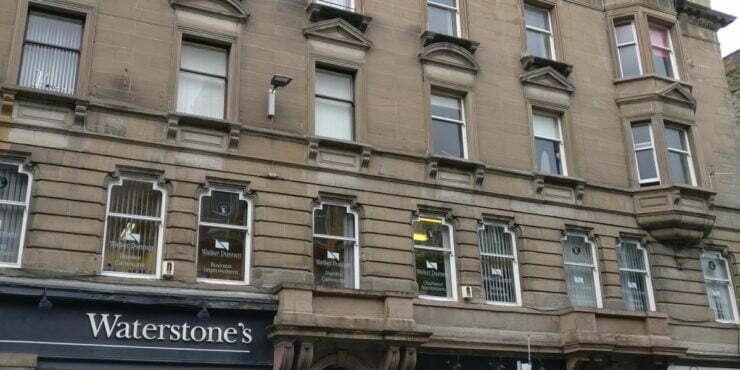 In general Robertson Property Management can offer a wide range of property related services, for Management, tenant and property finding and project management of refurbishments. We would be happy to chat to you about your investment opportunities! 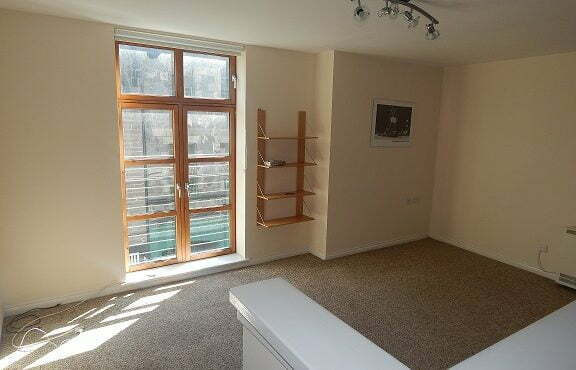 A superior one bedroom property located in the heart of the City Centre, close to the waterfront regeneration works. 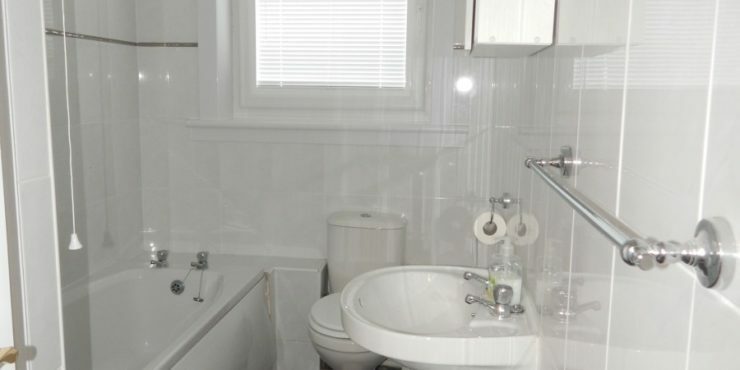 Second floor executive 2 bedroom apartment located within a modern development in the heart of the city centre. 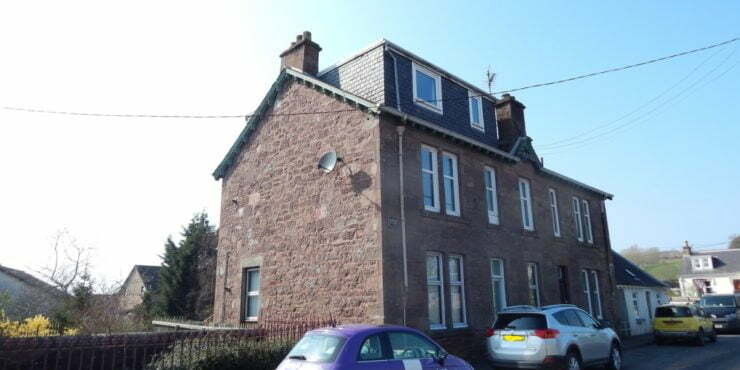 Well presented 3 bedroom maisonette with on street parking, close to the town centre. 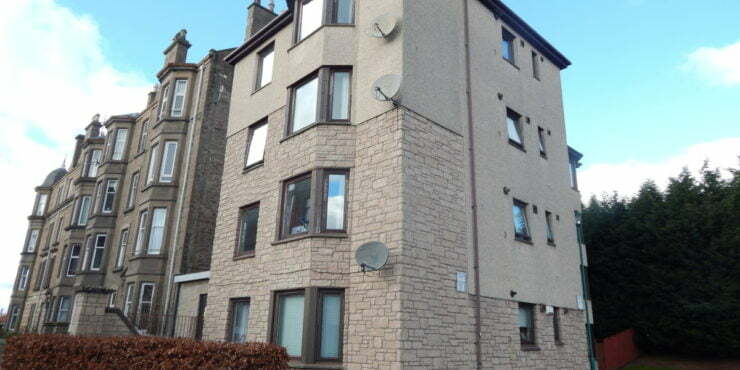 Newly refurbished 2 bedroom flat located within close walking distance to Ninewells Hospital and near main bus routes. Looking to rent your property? Rent out with us.